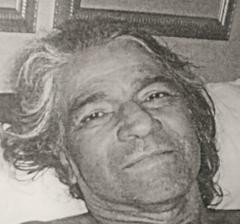 Missing Person: Glen Oliveira, 63 years old, male, . Last seen wearing green & black sweats, gray shirt, black back brace with a walker. If you have information that can assist in helping safely locate Glen Oliveira, please call 911 or contact the police. Please contact the Palm Desert Police Department or dial 911 if located.